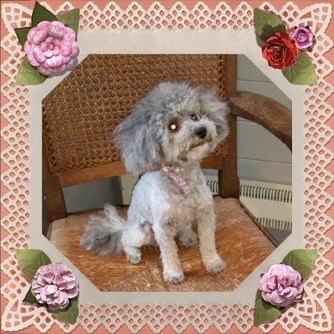 My dog grooming services are informed by a love of animals and a wealth of experience in the pet grooming profession. A vast array of treatments is available to keep your pet looking and feeling good. 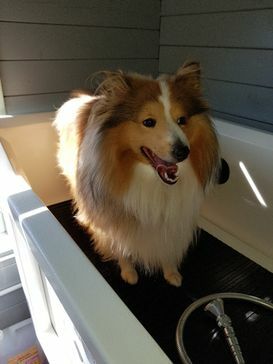 The VIP grooming services I provide are an excellent way to receive guaranteed appointments at locked-in prices, at times that will suit you. .
I’m Lisa, an experienced dog groomer with a passion for making pets look and feel their absolute best. Based in Loughborough, Leicestershire, my pet spa provides highly qualified treatments with a welcoming, personal approach. I care deeply about the welfare of the animals who visit my spa. That’s why I work hard to ensure they enjoy a relaxed, pleasant experience without the use of cages or drying cabinets. 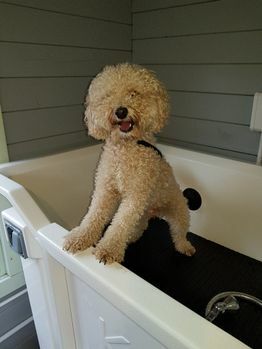 Contact me today, in Loughborough, Leicestershire, to schedule a visit to a reputable pet spa operated by a qualified dog groomer.